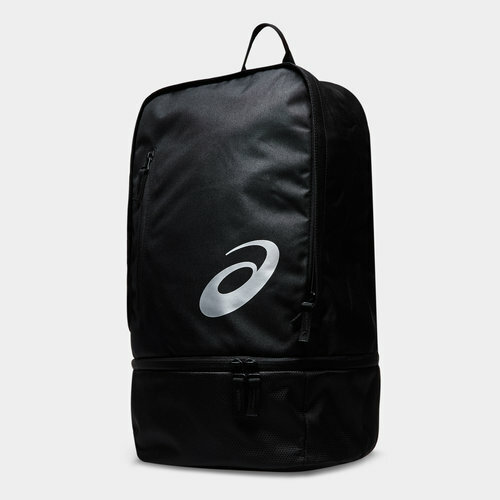 Don't forget your kit when you're rushing between work and the gym with this Asics Core Backpack in black. Keep all of your belongings stored away in an easily accessible way with this backpack. You can keep your phone, wallet and keys secure in a pocket inside the main compartment of this backpack so they are safe but easy to get too. Designed to b comfortless this bag comes with back padding and adjustable shoulder straps.